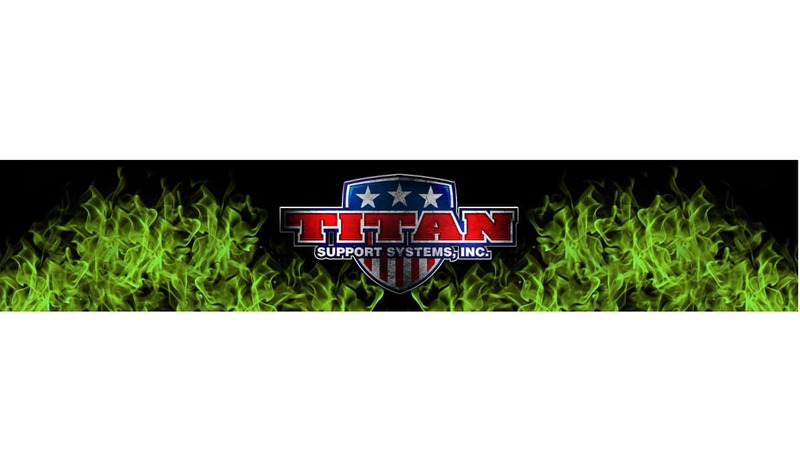 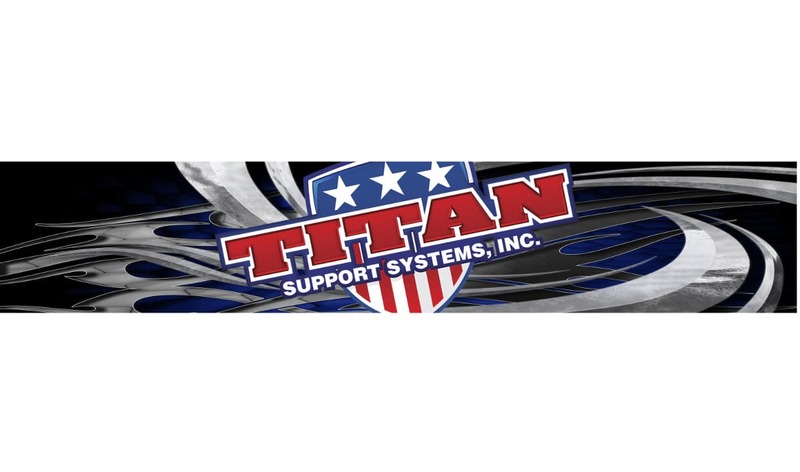 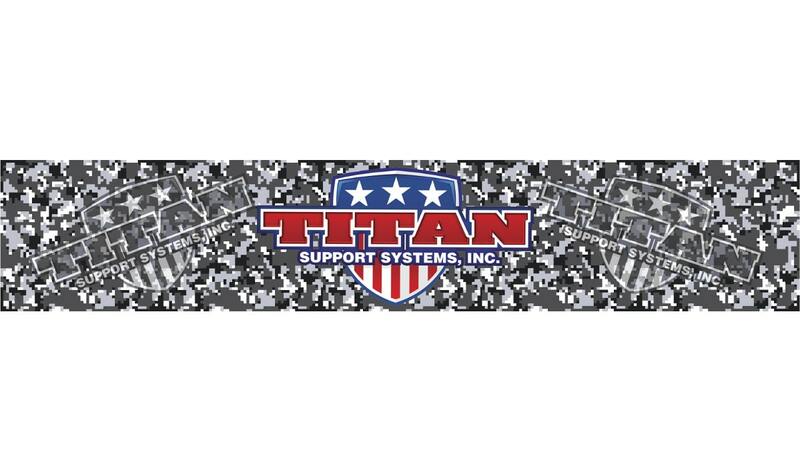 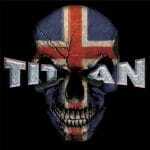 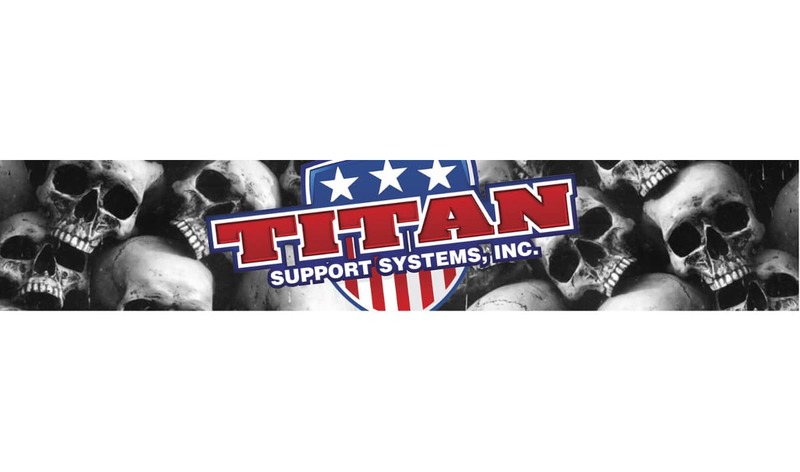 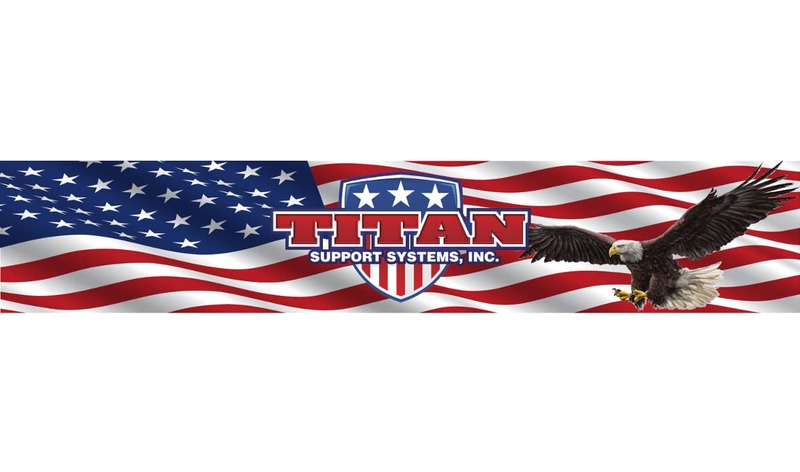 Men’s Titan Vertical Logo 7.1 oz. 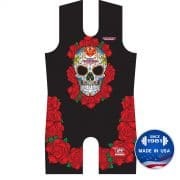 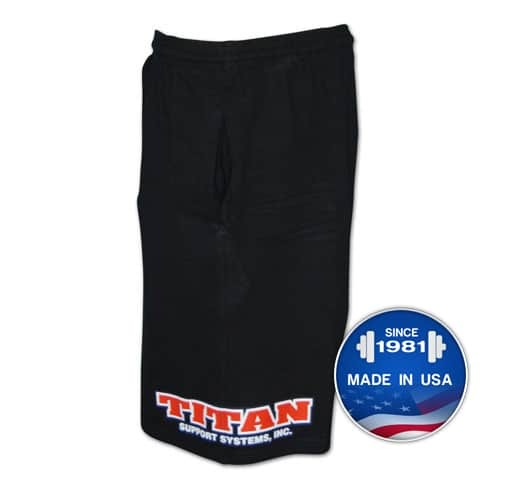 ShortsFeatures our T..
Want to look good while lifting that heavy weight or just wa..
Men’s Titan 7.1 oz. 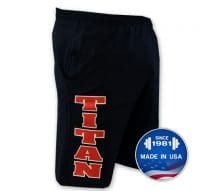 Shorts Features our Large Titan Lo..
Men’s Titan 5.4 oz. 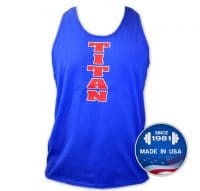 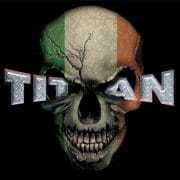 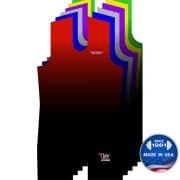 Tank Top Features -Titan Vertical .. 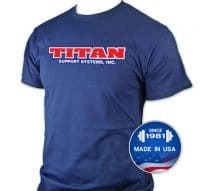 Direct to garment printing (DTG) is a process of printing on textiles using specialized ink jet technology. 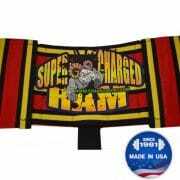 DTG printers hold the garment in a fixed position, and use specialty inks that are applied to the textile directly by the print head and are absorbed by the garment’s fibers; these features prevent the distortion seen with some other textile printing techniques.